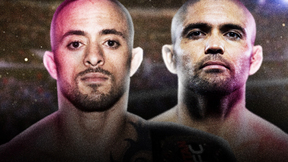 Find EFN single bouts here. 9th Bout MFT: Fedor Emelianenko Cup May 22, 2011 (18:20) 9th Bout at MFT: Fedor Emelianenko Cup from May 22, 2011 in Oblast, Russia. 8th Bout MFT: Fedor Emelianenko Cup May 22, 2011 (8:34) 8th Bout at MFT: Fedor Emelianenko Cup from May 22, 2011 in Oblast, Russia. 7th Bouth MFT: Fedor Emelianenko Cup May 22, 2011 (17:41) 7th Bouth at MFT: Fedor Emelianenko Cup from May 22, 2011 in Oblast, Russia. 6th Bout MFT: Fedor Emelianenko Cup May 22, 2011 (17:50) 6th Bout at MFT: Fedor Emelianenko Cup from May 22, 2011 in Oblast, Russia. 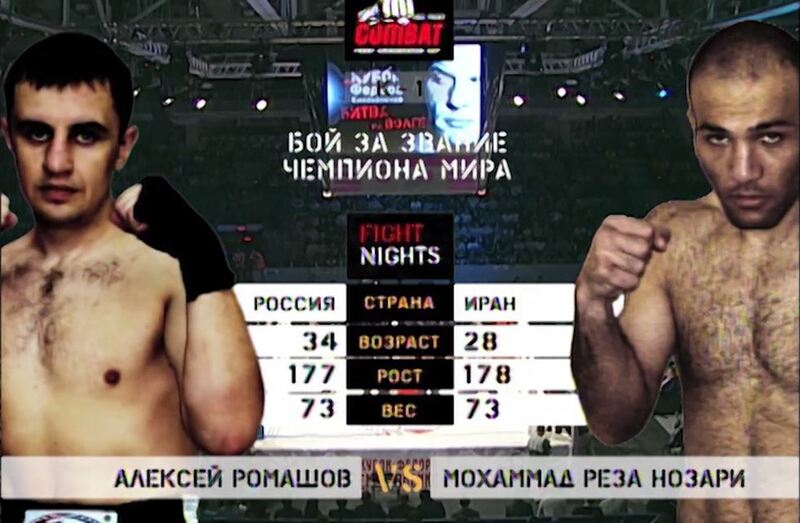 Sergey Razin vs Emil Abasov MFT: Fedor Emelianenko Cup May 22, 2011 (16:53) Sergey Razin vs Emil Abasov at MFT: Fedor Emelianenko Cup from May 22, 2011 in Oblast, Russia. Alexander Butenko vs Zhanybek Amatov MFT: Fedor Emelianenko Cup May 22, 2011 (10:00) Alexander Butenko vs Zhanybek Amatov at MFT: Fedor Emelianenko Cup from May 22, 2011 in Oblast, Russia. Stanislav Molodcov vs Alexey Tokov MFT: Fedor Emelianenko Cup May 22, 2011 (5:32) Stanislav Molodcov vs Alexey Tokov at MFT: Fedor Emelianenko Cup from May 22, 2011 in Oblast, Russia. Maxim Grishin vs Stanislav Mirzamagomedov MFT: Fedor Emelianenko Cup May 22, 2011 (5:55) Maxim Grishin vs Stanislav Mirzamagomedov at MFT: Fedor Emelianenko Cup from May 22, 2011 in Oblast, Russia. 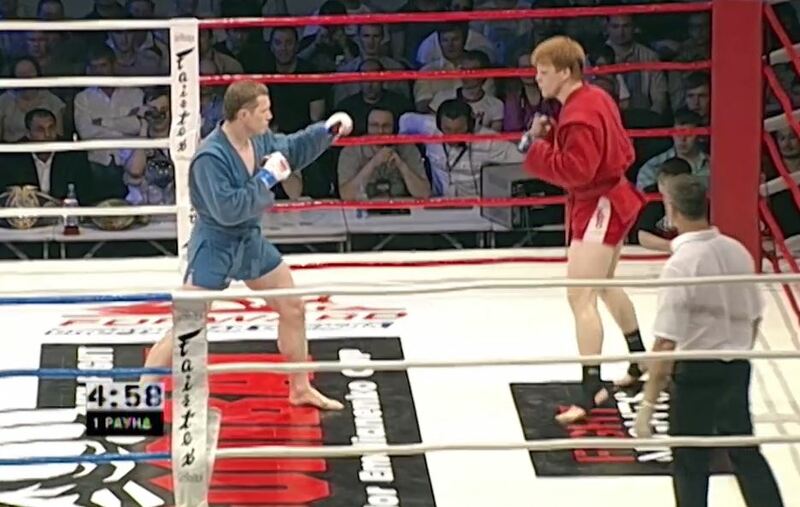 Vyacheslav Vasilevsky vs Tomas Kuzela MFT: Fedor Emelianenko Cup May 22, 2011 (9:49) Vyacheslav Vasilevsky vs Tomas Kuzela at MFT: Fedor Emelianenko Cup from May 22, 2011 in Oblast, Russia. 6th bout EFN: Battle of Moscow 1 Jun 5, 2010 (15:31) 6th bout at EFN: Battle of Moscow 1 from June 5, 2010 in Moscow, Russia. 5th bout EFN: Battle of Moscow 1 Jun 5, 2010 (4:53) 5th bout at EFN: Battle of Moscow 1 from June 5, 2010 in Moscow, Russia. 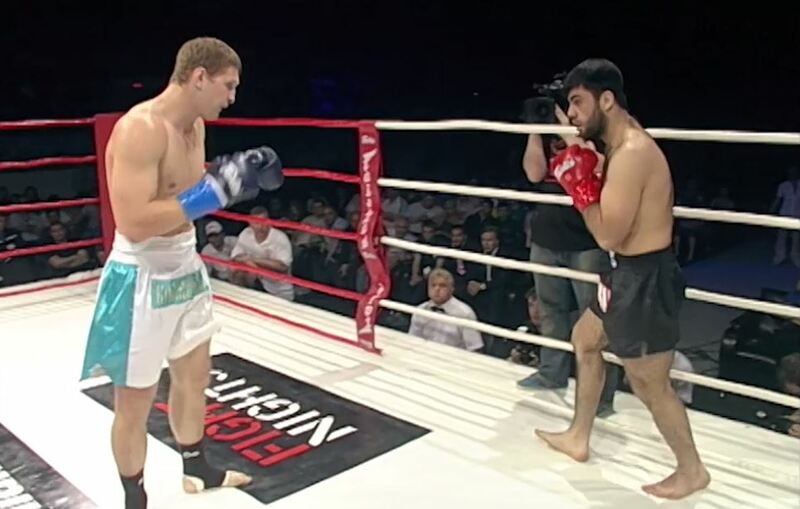 Murad Machaev vs Zubaira Tukhugov EFN: Battle of Moscow 1 Jun 5, 2010 (13:49) Murad Machaev vs Zubaira Tukhugov at EFN: Battle of Moscow 1 Final from June 5, 2010 in Moscow, Russia. Zubaira Tukhugov vs Danil Turinghe EFN: Battle of Moscow 1 Jun 5, 2010 (12:50) Zubaira Tukhugov vs Danil Turinghe at EFN: Battle of Moscow 1 Semi-finals from June 5, 2010 in Moscow, Russia. Murad Machaev vs Serob Minasyan EFN: Battle of Moscow 1 Jun 5, 2010 (22:33) Murad Machaev vs Serob Minasyan at EFN: Battle of Moscow 1 from June 5, 2010 in Moscow, Russia. 1st bout EFN: Battle of Moscow 1 Jun 5, 2010 (9:26) 1st bout at EFN: Battle of Moscow 1 from June 5, 2010 in Moscow, Russia. 9th bout EFN: Battle of Moscow 7 - You Want to Fight? Fight me in the Ring Jun 7, 2012 (24:23) 9th bout at EFN: Battle of Moscow 7 - You Want to Fight? Fight me in the Ring from June 7, 2012 in Moscow, Russia. 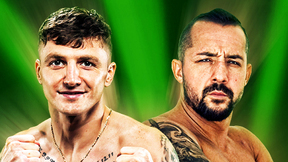 8th bout EFN: Battle of Moscow 7 - You Want to Fight? 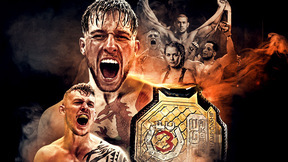 Fight me in the Ring Jun 7, 2012 (15:15) 8th bout at EFN: Battle of Moscow 7 - You Want to Fight? Fight me in the Ring from June 7, 2012 in Moscow, Russia. 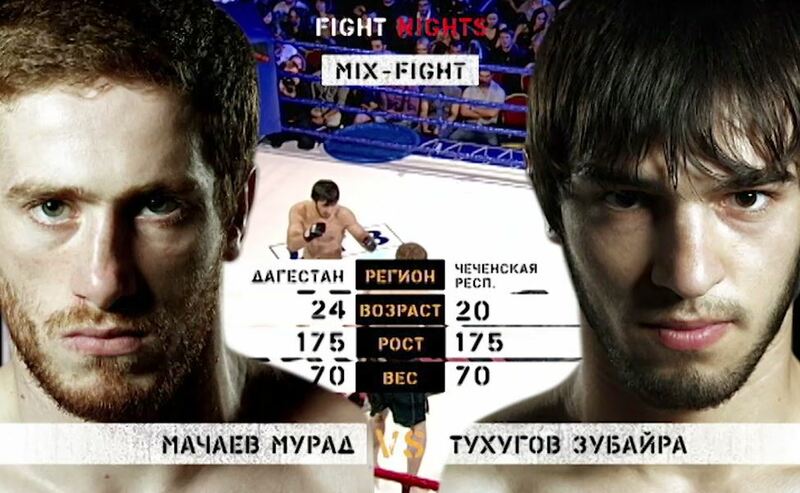 7th bout EFN: Battle of Moscow 7 - You Want to Fight? Fight me in the Ring Jun 7, 2012 (17:14) 7th bout at EFN: Battle of Moscow 7 - You Want to Fight? Fight me in the Ring from June 7, 2012 in Moscow, Russia. 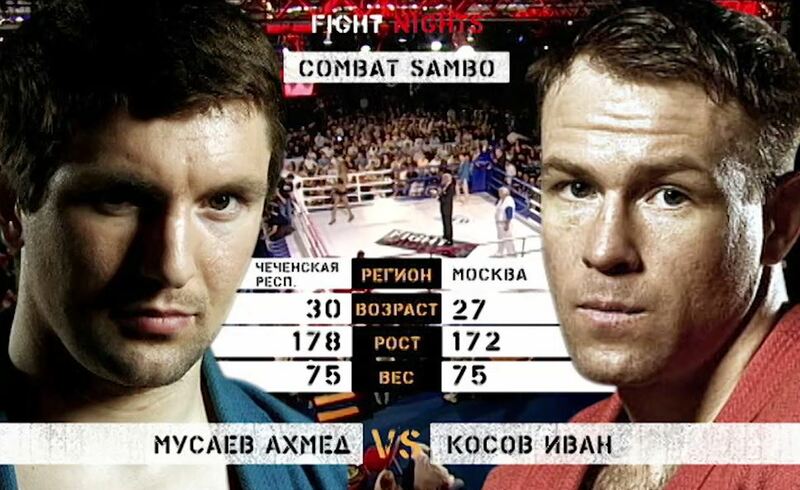 6th bout EFN: Battle of Moscow 7 - You Want to Fight? Fight me in the Ring Jun 7, 2012 (32:30) 6th bout at EFN: Battle of Moscow 7 - You Want to Fight? Fight me in the Ring from June 7, 2012 in Moscow, Russia. 5th bout EFN: Battle of Moscow 7 - You Want to Fight? Fight me in the Ring Jun 7, 2012 (18:52) 5th bout at EFN: Battle of Moscow 7 - You Want to Fight? Fight me in the Ring from June 7, 2012 in Moscow, Russia. 4th bout EFN: Battle of Moscow 7 - You Want to Fight? Fight me in the Ring Jun 7, 2012 (6:24) 4th bout at EFN: Battle of Moscow 7 - You Want to Fight? Fight me in the Ring from June 7, 2012 in Moscow, Russia. 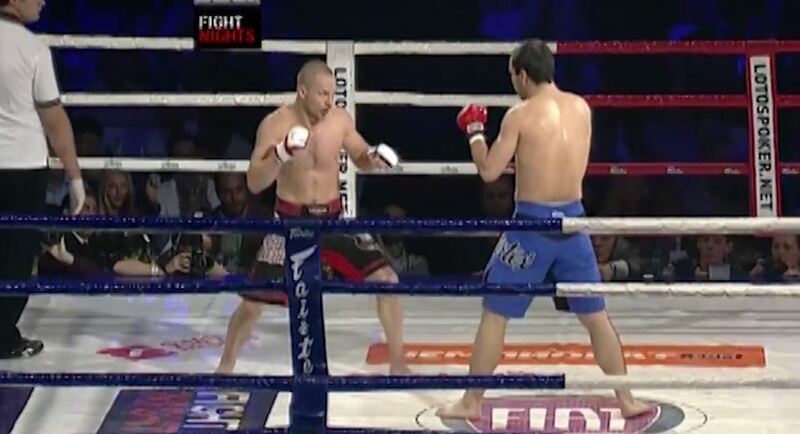 Ali Bagautinov vs Mikael Silander EFN: Battle of Moscow 7 - You Want to Fight? 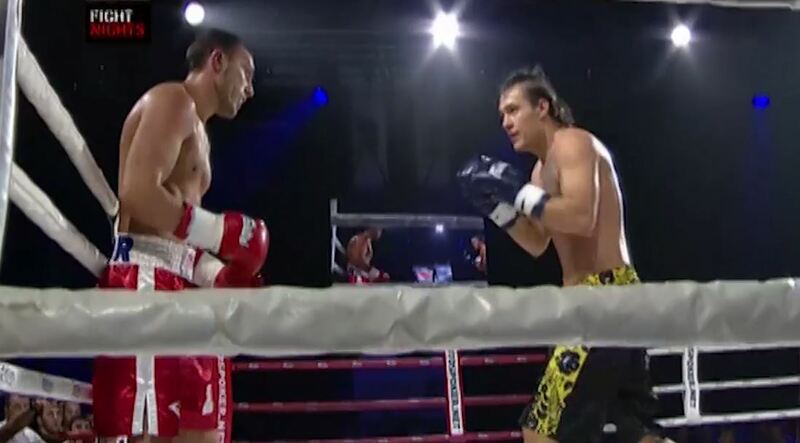 Fight me in the Ring Jun 7, 2012 (28:39) Ali Bagautinov vs Mikael Silander at EFN: Battle of Moscow 7 - You Want to Fight? Fight me in the Ring from June 7, 2012 in Moscow, Russia. 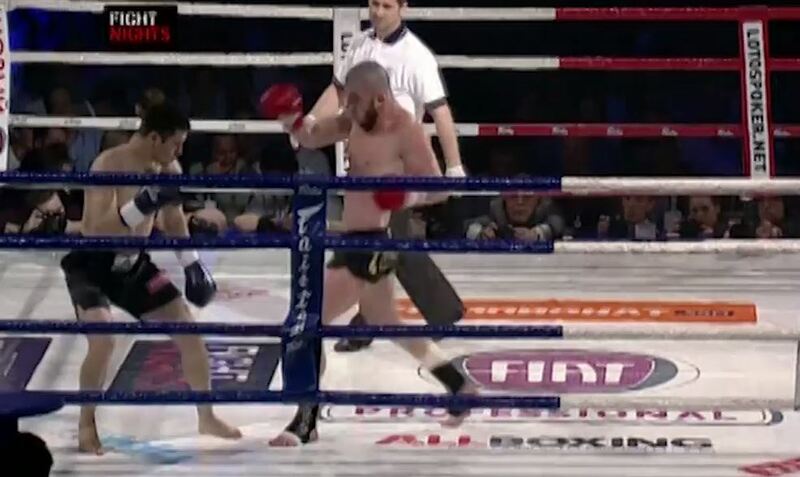 2nd bout EFN: Battle of Moscow 7 - You Want to Fight? Fight me in the Ring Jun 7, 2012 (9:22) 2nd bout at EFN: Battle of Moscow 7 - You Want to Fight? Fight me in the Ring from June 7, 2012 in Moscow, Russia. 1st bout EFN: Battle of Moscow 7 - You Want to Fight? 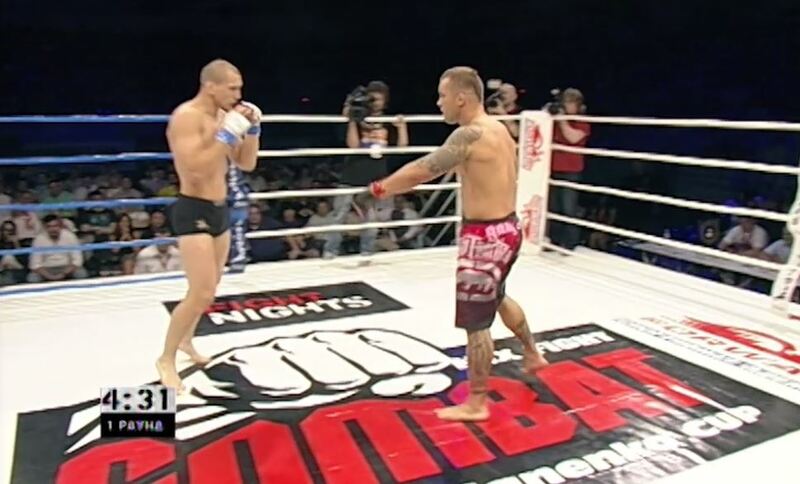 Fight me in the Ring Jun 7, 2012 (23:48) 1st bout at EFN: Battle of Moscow 7 - You Want to Fight? 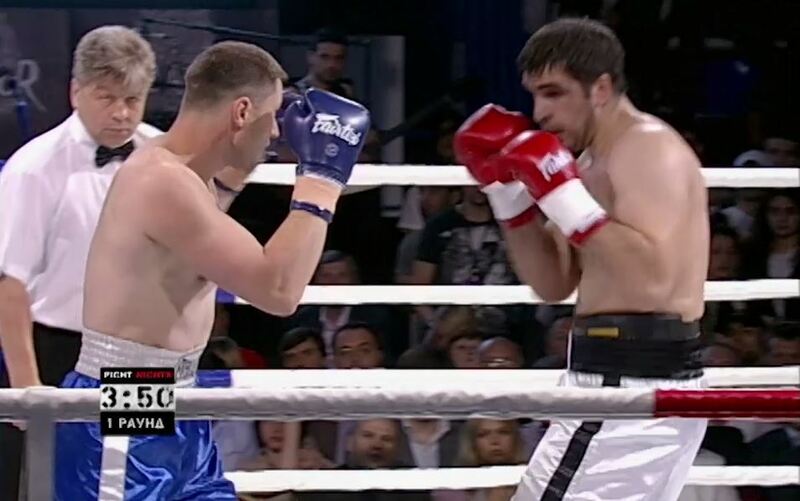 Fight me in the Ring from June 7, 2012 in Moscow, Russia.